Well, somebody in New York probably has rabies. At least that’s what the Westchester County Health Department is worried about after someone left five well-fed baby raccoons on its doorstep last Friday. The department is recommending whoever left the cuddly bundle to call immediately to be assessed for the disease, according to the Associated Press. The babies were found in a crate with bottles of milk, blankets and toys, the department told the AP. 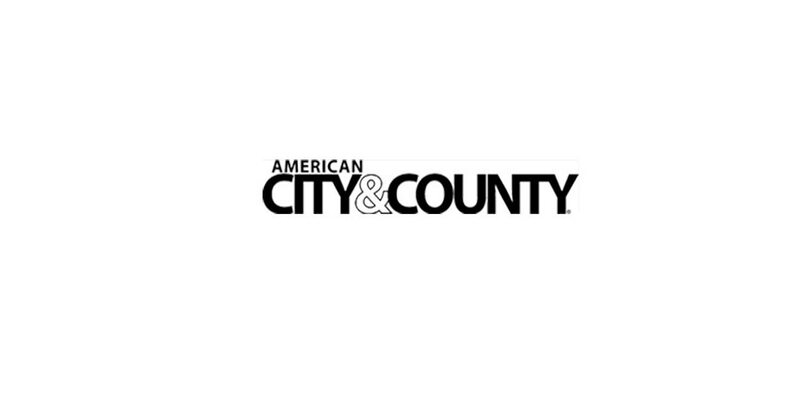 "They appear to have been well cared for and nurtured, which means that there was direct contact between these raccoons and the person or people who were caring for them," said Dr. Sherlita Amler, the county health commissioner. "That's why it's important that we talk to the individual or individuals who left them to determine if they may have been potentially exposed to rabies." Raccoons are among the most common carriers of rabies, a disease that is fatal if not quickly treated, the AP reports. A spokeswoman for the department told CBS New York that if the person who left the babies comes forward, he or she will be asked about any bites or scratches. This could help determine if the animals must be tested for rabies, which can only be accomplished by killing them. For now, the raccoons were placed with a certified wildlife rehabilitator who will watch them for signs of rabies, CBS New York reports. And if you were the one that left them there, seriously, call the Westchester County Department of Health at (914) 813-5000 before you start foaming at the mouth.